All types of rendering & Textures call us today. 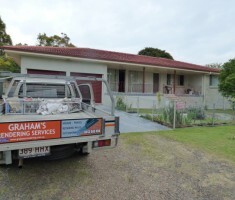 Experienced Brisbane based company servicing Brisbane, Logan, Gold Coast and Ipswich. 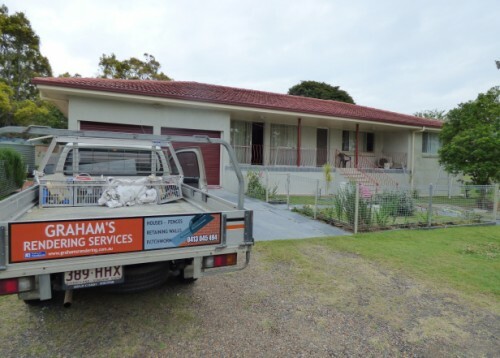 When it comes time to rendering your home, you want to work with renderers you can trust call Graham’s Rendering Brisbane. Not only our renderers are highly experienced in rendering homes, we are also committed to providing prompt and reliable service.